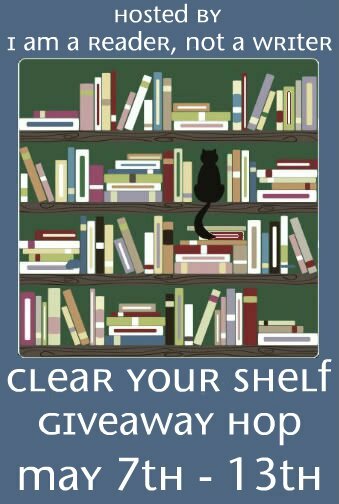 BookHounds: CLEAR YOUR SHELF GIVEAWAY Win 4 books! 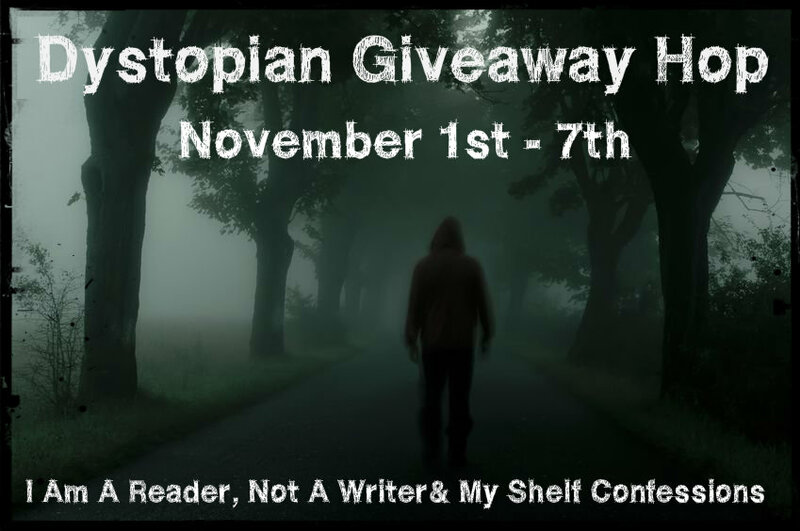 CLEAR YOUR SHELF GIVEAWAY Win 4 books! Welcome to the CLEAR YOUR SHELF Giveaway Hop! There are over 75 blogs participating and each has their own entry rules and geographic limits, so be sure to read the rules for each one. This hop starts May 7th and and ends on May 13th, midnight. Want to win this set of ARC books? Thanks a lot for a possibility to get to know these books. If someone actually won all the books being offered from all the wonderful bloggers they would be contending with the Library of Congress for having the best bookshelves! (Okay, maybe not in total number but they would be the most fun to read! ).